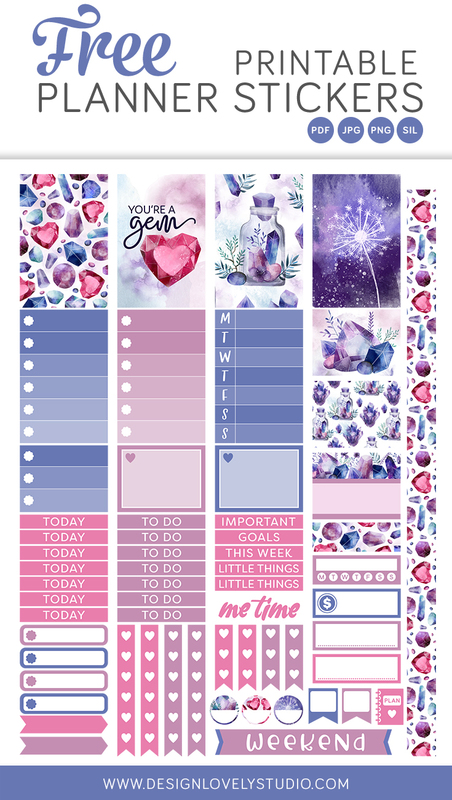 This free printable stickers kit includes Silhouette & Cricut cut files and is made to fit Erin Condren Vertical & Horizontal and Happy Planner Big, Classic & Mini planners! 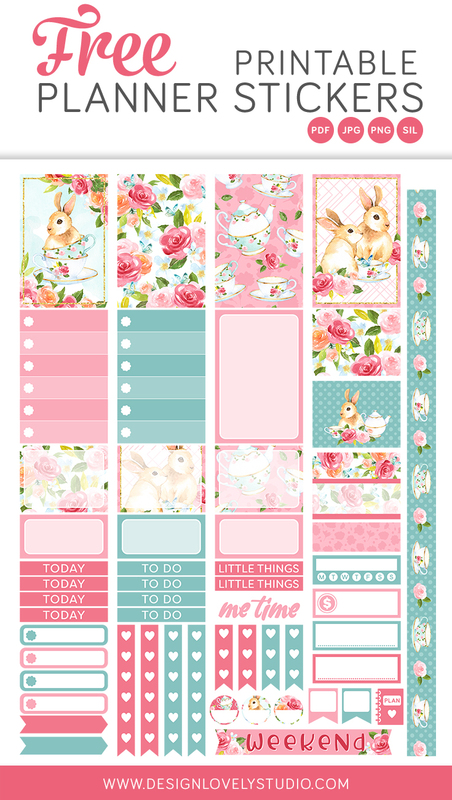 This free printable stickers kit includes Silhouette files and is made to fit Erin Condren Vertical & Horizontal and Happy Planner Classic & Mini planners! Perfect freebie for fall planning! Every Planner Girl Must-Have Stickers Kit! This freebie is every planner girl must-have! It's time for tropical summer freebie! I fell in love instantly with these beautiful graphics and just couldn't resist making a freebie. This free kit includes Silhouette files and is made to fit Erin Condren Vertical & Horizontal and Happy Planner Classic & Mini planners! These adorable llamas will make you smile ever single time you open your planner, guaranteed! To get this freebie, click on the button below. This free kit includes Silhouette files and is made to fit Erin Condren Vertical & Horizontal and Happy Planner Classic & Mini planners! To get this super cute dreamcatcher freebie, click on the button below. This free kit includes Silhouette files! This beautiful free floral kit includes Silhouette files and is made to fit Erin Condren Vertical & Horizontal and Happy Planner Classic & Mini planners! 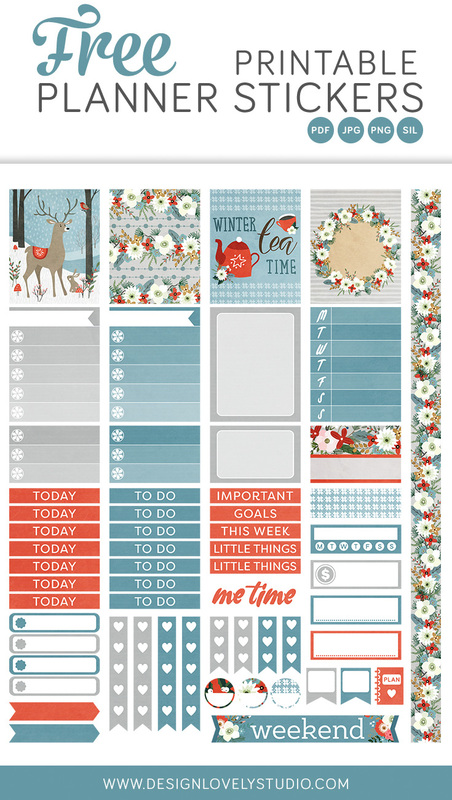 Enjoy this cozy winter planner stickers kit! 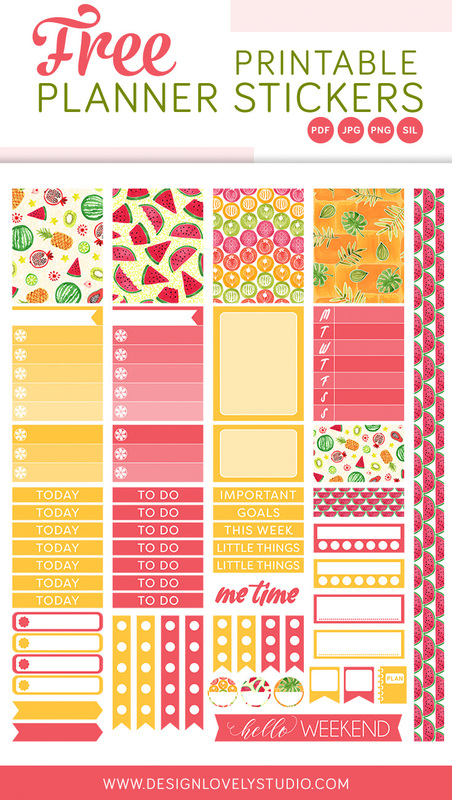 This planner freebie includes Silhouette files and is made to fit Erin Condren Vertical & Horizontal and Happy Planner Classic & Mini planners! 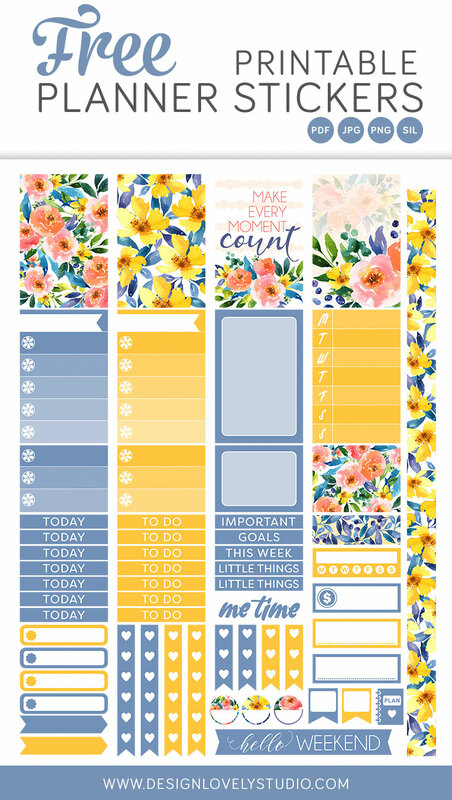 This free printable tropical planner kit includes Silhouette files and is made to fit Erin Condren Vertical and Happy Planner Classic!